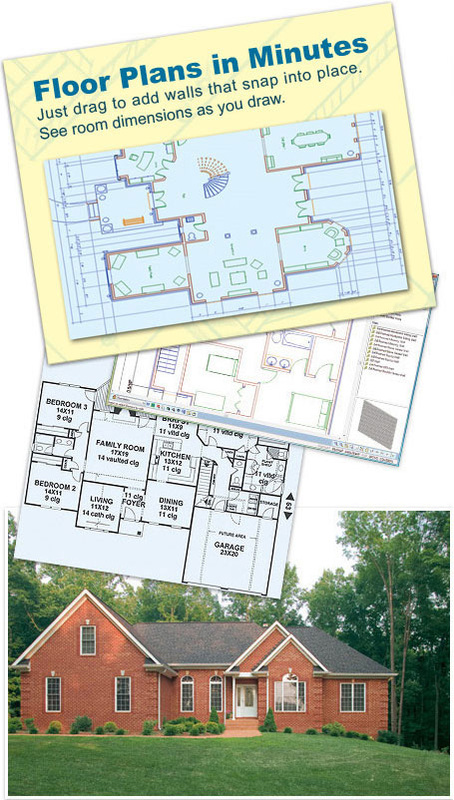 Whether you’re planning a one-day remodel, room addition or building a new home from the ground up, Virtual Architect software provides all the tools you need to produce professional floor plans that keep your design project on track. With its easy wizard-driven interface, generating floor plans and even designing brand new interiors has never been easier - just drag, drop and draw! Building a Home – Get started today with thousands of floor – this floor plan software will help you easily design your dream home. 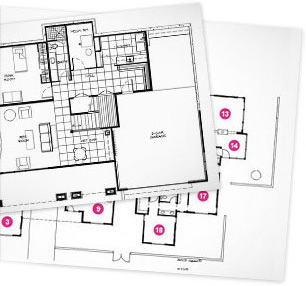 Select from thousands of existing floor plans with this floor plan design software. Remodeling – Designing plans for new rooms is as easy as clicking and dragging your mouse!. Generate Your New Floor Plan Today!